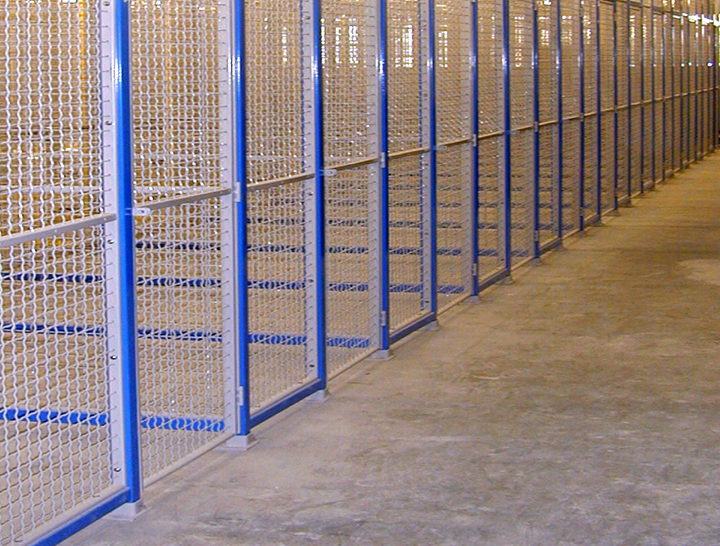 California Wire Products is a manufacturer of woven wire mesh partitions, handrail panels, security cages, storage lockers and more since 1948. 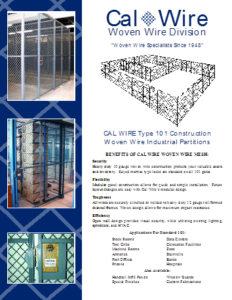 Corona, California—California Wire Products Corp (Cal-Wire), specializes in professional and superior quality manufacturing of woven and welded wire mesh products, announces launching a brand new website to better serve their customers. The new and improved Cal-Wire website provides visitors interested in learning more about Cal-Wire’s vast products and custom services.  Cal-Wire has served the West Coast since 1948 with quality mesh products and has supported a variety of applications. The new website is very easy to navigate and allows visitors and current clients to find everything they need in one easy to find location. Customers can easily find an array of custom products where a request a quote can be provided for any project. New to the website is the ready to purchase items that can be purchased today in our shop. Please feel free to contact us to discuss your needs and see how we can help!